Happy 5th Birthday Google Tag Manager! 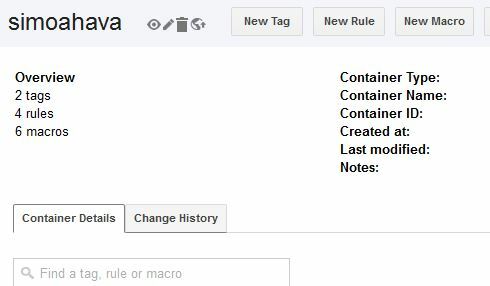 5 years ago, on 1st October 2012, this lovely video popped up in Google’s Analytics Blog: It was accompanied by a blog post, which contained a brief look into many of Google Tag Manager’s key features, some of which are still relevant today. Google Tag Manager is a free tool that consolidates your website tags with a single snippet of code and lets you manage everything from a web interface.